Ann Chery offers so many different shapers, it's hard to choose our favorites: waist trainers, workout bands, everyday cinchers, bodysuits, body wraps … the list goes on and on. "I couldn't be more pleased with this item. I received it quickly and couldn't wait to put it on. I am 5'3" with not the longest torso. It fit perfectly. I wear it daily while working (under my clothes) and find it to be very comfortable, yet very very firm. The compression keeps things where they need to be. I have noticed it is becoming easier and easier to get this tight thing on. I have another row of hooks that will be the final phase of contouring my waist line. I can't wait. I love the results. I would recommend this to anyone who is looking to minimize their waist. Not to mention the posture that you get when using a corset is priceless. I would order it again and again. Thanks Hourglass Angel." "This has been a great addition to my workout routine; not just because it makes me look so much better in my workout clothes, but it supports my back. I'm so glad that I made this purchase!" 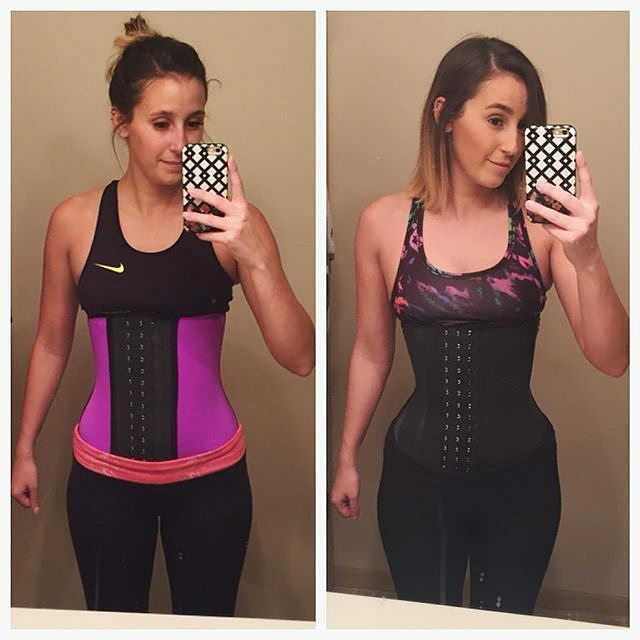 "So I have been using this waist trainer for about 1.5 weeks and I have dropped 5 pounds already. I had been training for 2 weeks prior to that and I was not able to drop any weight. My waist is looking great! Definitely a must have!" "WOW what a difference this makes! It gives great back support for one; it also whittles my waist in. Right now I am up to 6 hours a day of wear. I am combining healthy eating and exercise as well." "I love the latex cincher 2025. It drastically holds everything in. It looks smooth under your shirt. And it gives me a shape that I never had. I've only had it for a week! 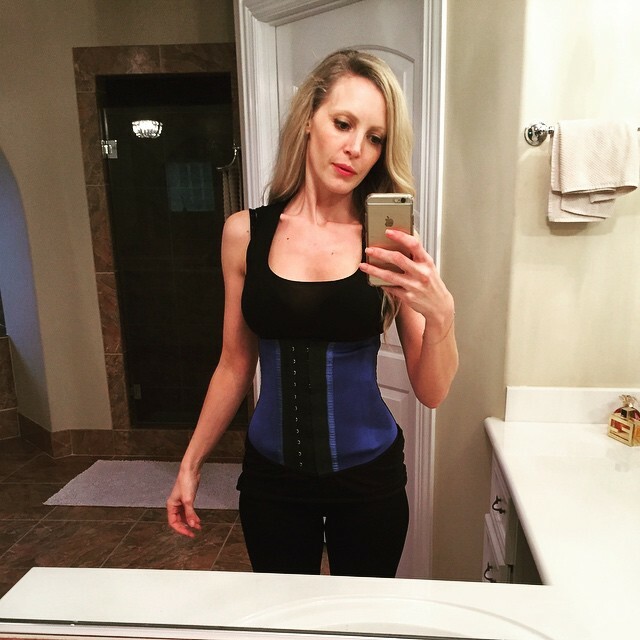 I am certain if I continue wearing it, my waist will get smaller." 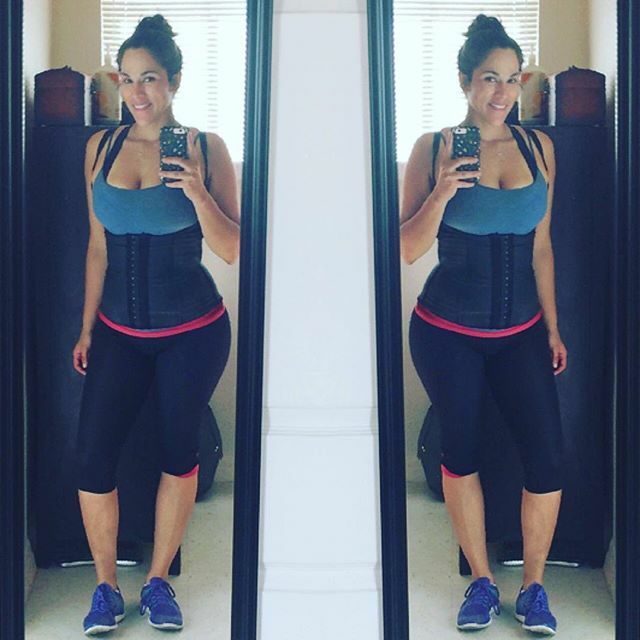 "I started with the work out waist trainer and moved on to Clasica Latex once my stomach slimmed down. 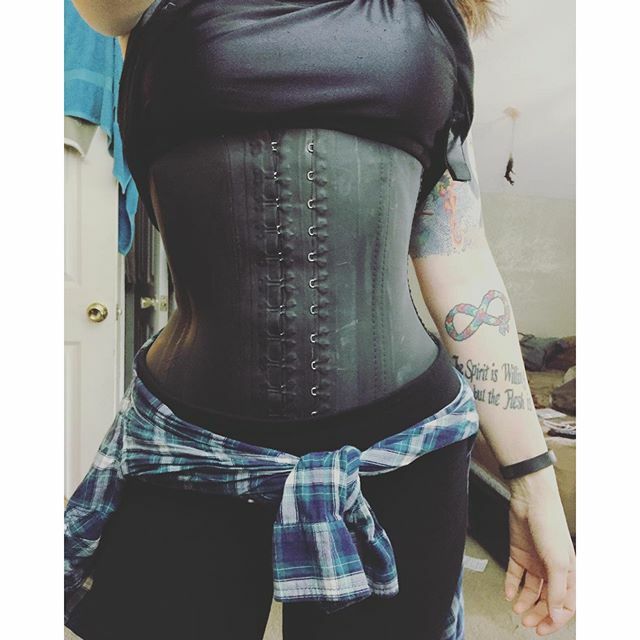 I truly love this new waist trainer. I can wear it at night and wake up without any back problems and I can also wear it during the day to help my posture while I am working on the computer. It is comfortable and at the same time it is figure flattering!" Love it!! Love it!!! Love it!!! "I got this because I have the exact same one without the straps and felt that with back and straps my back wouldn't show as wide. I've had the other one for 2 months but probably wore it for 20-25 days and this one for about 3 weeks. So far I've lost 6 pounds and 3 inches off my waist. 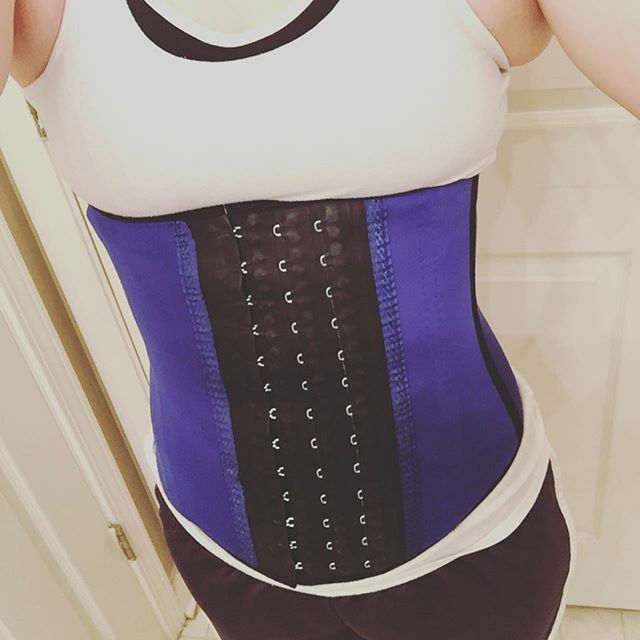 I bought a workout Ann Chery waist trainer on eBay but it rolls down and doesn't stay firm like these. So now I'm only buying directly from Hourglass—that way I can ensure they're authentic." Do you have a favorite Ann Chery shaper? We want to know! Leave a comment below or add your review to the product page.